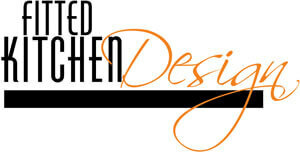 Kitchen drawer storage solutions from Second Nature Collection. 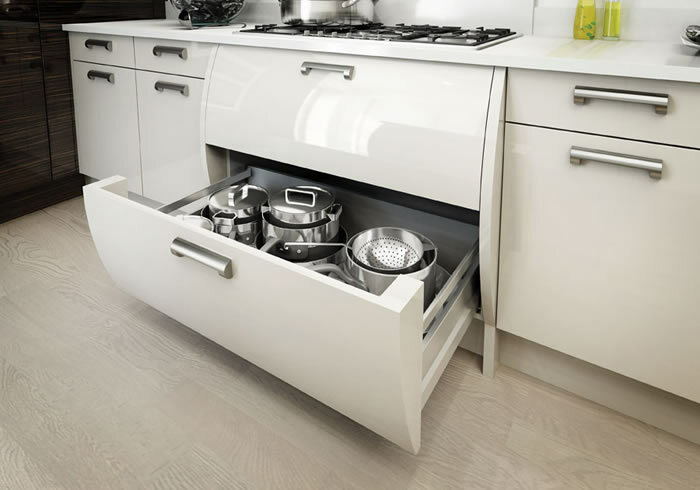 Clever drawer storage systems for storing and organising cutlery, pots and pans. Store all your household's plates in this practical, veneered plate holder. This stylish, stainless steel, kitchen sorting system gives you the flexibility to store cutlery, condiments and even a bread board. Great for getting clutter out of view. Keep all your cutlery neat and tidy with this solid beech insert. Beautiful-looking drawers with a real handcrafted feel. Available in solid oak and walnut and the perfect complement to a Second Nature painted or traditional kitchen.